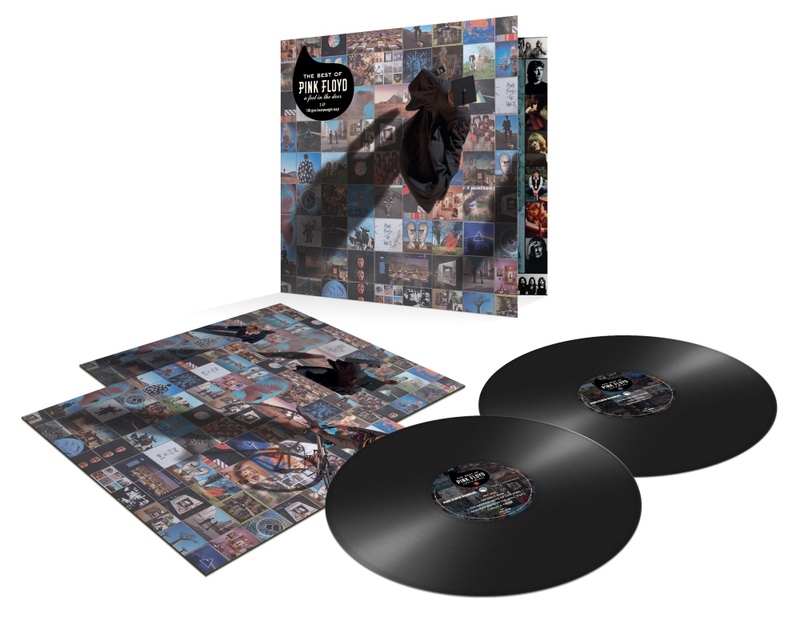 On September 28th, 2018, Pink Floyd Records are releasing on heavyweight 2LP 180-gram vinyl, the 2011 compilation A Foot In The Door - The Best of Pink Floyd. This is the first time it has been available on vinyl, being released as a CD only, originally, and gathers tracks from throughout much of the band's career, taking in selections (chosen by members of the band) from 1967-1994. It is the latest in the series of vinyl releases, and bears catalogue number PFRLP21. The tracks have been newly mastered for vinyl by longstanding Pink Floyd associate James Guthrie, with Joel Plante, and with lacquers cut by Bernie Grundman of Grundman Mastering in Los Angeles, California. This 2LP version features the reinstated version of Time, with the ringing alarm clocks at the start of the track restored, after being omitted on the CD release. 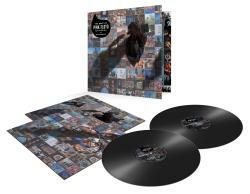 The original sleeve design, has been amended by Pink Floyd Creative Director Aubrey Powell of Hipgnosis and Peter Curzon, to include alternate versions of the photographs used in the original CD version. The album package comes in a gatefold outer sleeve, with two separate printed inner bags, and is pressed on heavyweight 180-gram vinyl. To order A Foot In The Door - The Best of Pink Floyd, please use these direct links (some of which aren't live yet, but please keep trying! ): Amazon UK, Amazon.com, Amazon Canada, Amazon France, Amazon Germany, Amazon Spain and Amazon Italy. Using our Amazon links also helps us hugely with ongoing site running costs and we really appreciate it!